The 12th World Islamic Economic Forum (WIEF) would begin tomorrow (2) and end on August 4 at Jakarta Convention Centre with many globe political and corporate leaders are attending the event. 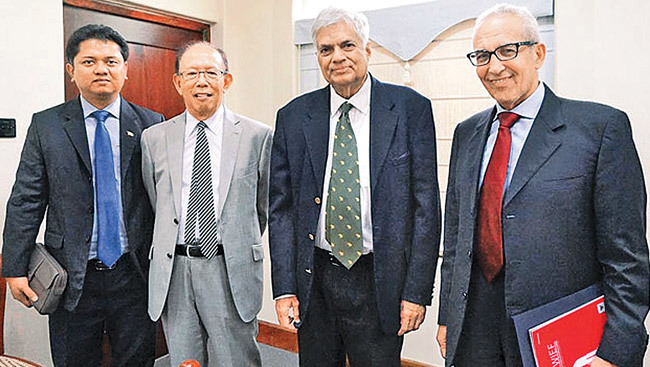 For the first time, Sri Lanka has been invited to participate in the 12th World Islamic Economic Forum (WIEF) in Jakarta, Indonesia and Ranil Wickremesinghe, Prime Minister of Sri Lanka will deliver a special lecture at this Forum. The Forum will be held under the title of “decentralizing, a catalyst for future entrepreneurs”. Some 2,500 delegates and 60 role players from over 100 countries across the globe are expected to attend the 12th WIEF. In addition about 40 to 50 companies and SMEs will be showcasing their products and services at the 12th WIEF Exhibition. The Forum offers a platform for delegates to discuss challenges, opportunities, and latest issues and trends surrounding the global business landscape. It also explore the urgent role of small and medium enterprises (SMEs) in driving economic growth in national economies around the world, away from the previous dominance of big multinationals, to ensure employment, a resilient domestic sector and a strong economy to compete on the global arena. Along with Ranil Wickremesinghe, Prime Minister, of Sri Lanka too would attend the event while the other global leaders include, Joko Widodo, President, Republic of Indonesia, Sri NajibTun Abdul Razak, Prime Minister, Emomali Rahmon, President of Tajikistan, Alpha Condé, President, Republic of Guinea, Dr. Jawad Al Anani, Deputy Prime Minister and Minister of Commerce, Kingdom of Jordan, Abdelaziz Bouteflika, President, People’s Democratic Republic of Algeri and Dr. Ahmad Mohamad Ali, President, Islamic Development Bank and Honorary Fellow of WIEF Foundation. Kabir Hashim, Minister of Public Enterprise Development, Sri Lanka too is expected to take part for this event. Sri Lankan delegation would also participate in the Country Desk event. The aim of the Country Desks is to enable SMEs to explore regional opportunities and beyond and also get benefit by way of face-to-face business matching facility. The countries participating this year are: Brazil, Indonesia, Malaysia, Pakistan, South Korea, Spain, Sri Lanka, Thailand and United Kingdom. 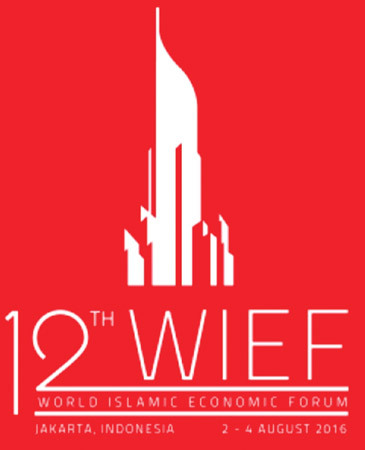 Key issues that will be discussed at the 12th WIEF include sukuk for infrastructure financing, integration of Halal sectors and Islamic Finance, expansion of the global Halal food industry, development of the global modest fashion industry, improving funding access for MSMEs, integrating MSMEs into the digitised trade and more. This event is organised by the WIEF Foundation and hosted by the Ministry of Finance, in collaboration with the State Secretariat and Ministry of Foreign Affairs, of the Government of Indonesia.